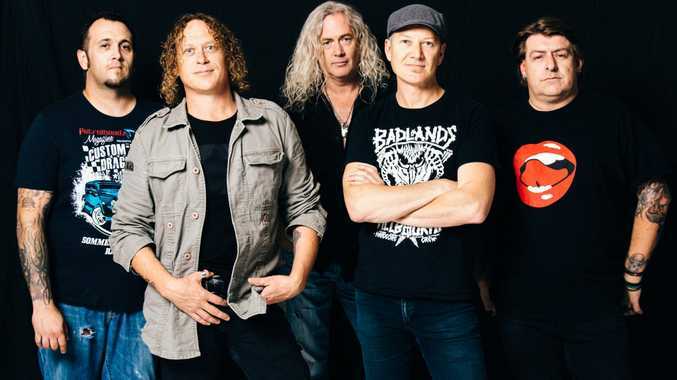 THE face of live music might be changing in Australia, but the Screaming Jets are coming back to the Fraser Coast to prove a classic pub rock how can bring the house down. Best known for their originals October Grey and Shivers, the Aussie band will be rocking out at the Beach House Hotel on February 24, as part of their new album 'Chromozone' tour. Screaming Jets frontman Dave Gleeson told the Chronicle he was looking forward to coming back to the region. The singer said the Fraser Coast crowd truly appreciated what Australian pub rock was about. 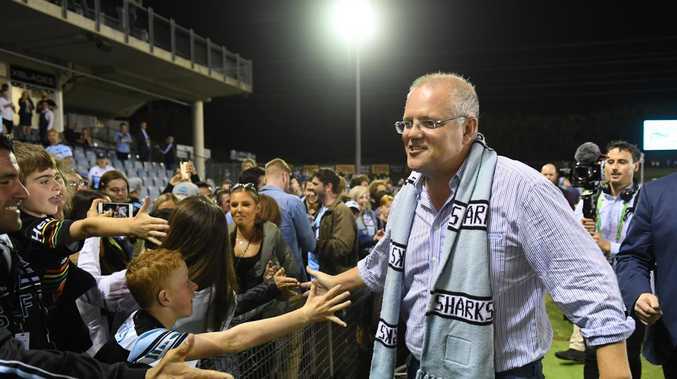 "The scene has definitely changed, a lot more people...want to watch people turn their laptop on as music, I was watching the Arias the other night, asking what's going on?" Dave said. "We're trying to reaffirm that we've still got what it takes to rock out."